December has one of the most important birthdays of the whole year – and we don’t just mean Christmas! 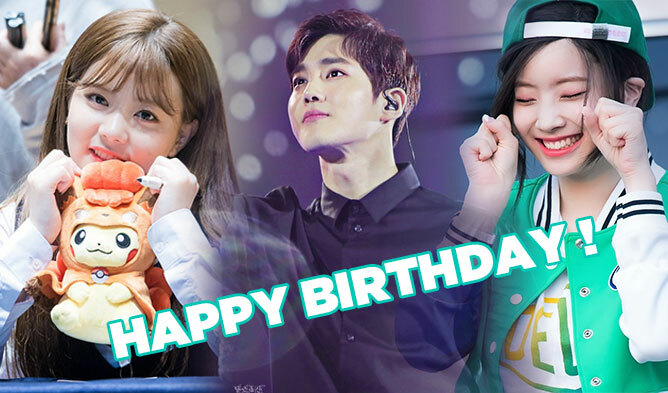 December is time for holiday cheer, but most importantly – it’s a time to celebrate the birthdays of our most favorite idols! Mark your calendars and get your wallets ready, because you have more than your holiday gifts to prepare this month. 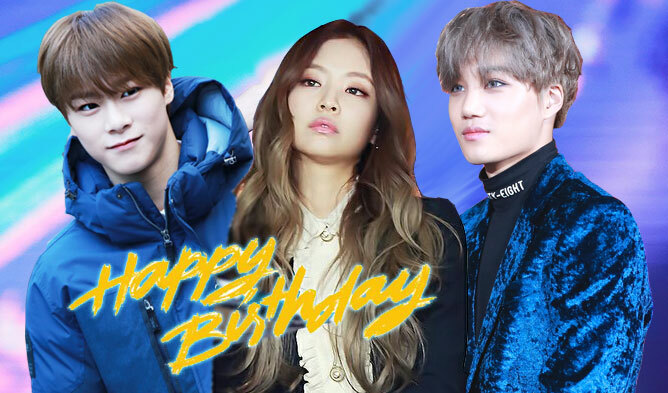 Find out which K-Pop idols were born right at the last minute of their birth year!